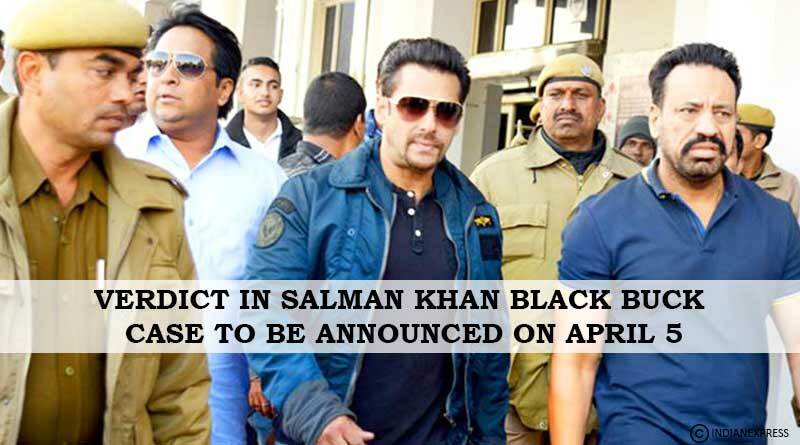 The Jodhpur Court will announce the verdict on Salman Khan and other actors who have alleged in the case of the Black Buck, on 5th April 2018. On Wednesday, Jodhpur Chief Judicial Magistrate Court under Jodhpur District Presiding Officer Devkumar Khatri issued the date for the decision over the 20-year-old Black Bunk hunting case. In Black Buch Case Salman, along with Saif Ali Khan, Neelam, Tabu, Sonali Bendre and Dushyant Singh are all accused in the case. The incident has taken place during the shooting of the Suraj Barjatya’s movie “Hum Saath Saath Hain” in 1999. In the case, Salman allegedly went on a shooting trip with his Co-stars and was killing the two chinkaras (Black Buck) in Kankani Village In Rajasthan. The incident highlighted after the protests by the local Bishnoi community, later the case was filed against Salman and the other co-star of the film. The Blackbuck case was consecutively in the court trial for several years. 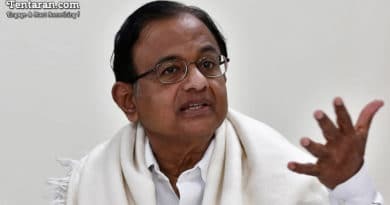 On Wednesday, in an argument, public Prosecutor Bhavani Singh presented the answer on the legal points, with this the final arguments on the case by all the parties were completed. On the matter, the chief judicial magistrate had fixed the date for the decision after completion of the legal debate. In the case of hunting black deer can get imprisonment for six years under the section 149 of the Wild Life act, even there is a provision of the maximum prison a sentence of seven years for hunting the black buck.